Ready to Ditch Fatigue For Good? 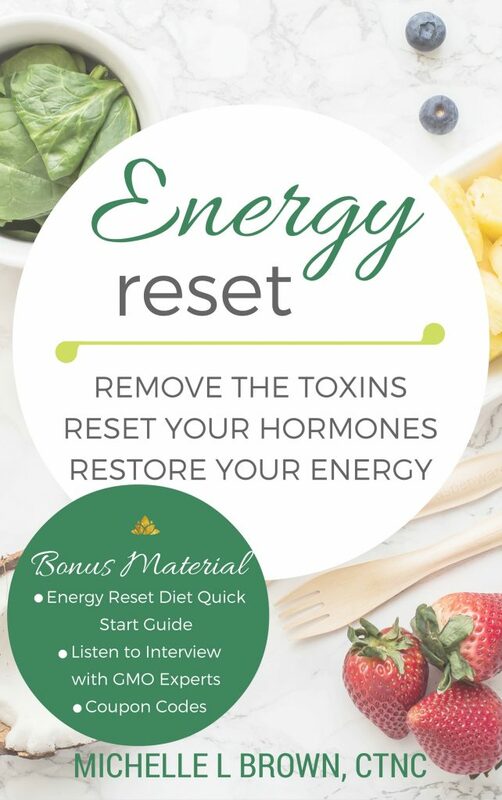 Here's your chance to give fatigue, brain fog and irritability the boot for good! 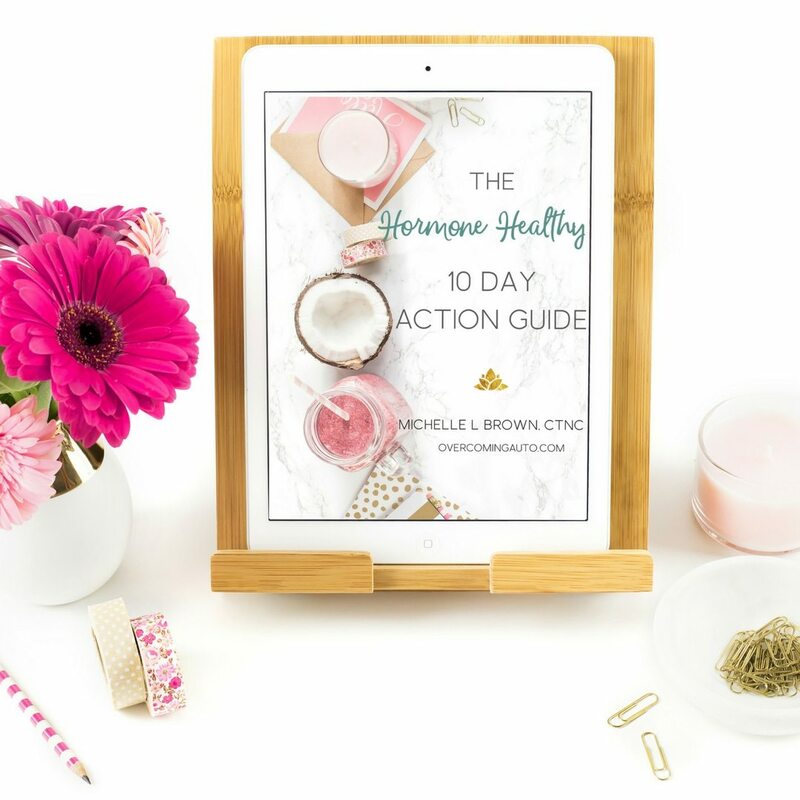 With the 10 Day Hormone Healthy Action Guide, you'll take the biggest steps towards better hormone balance- quickly and easily! Finally! 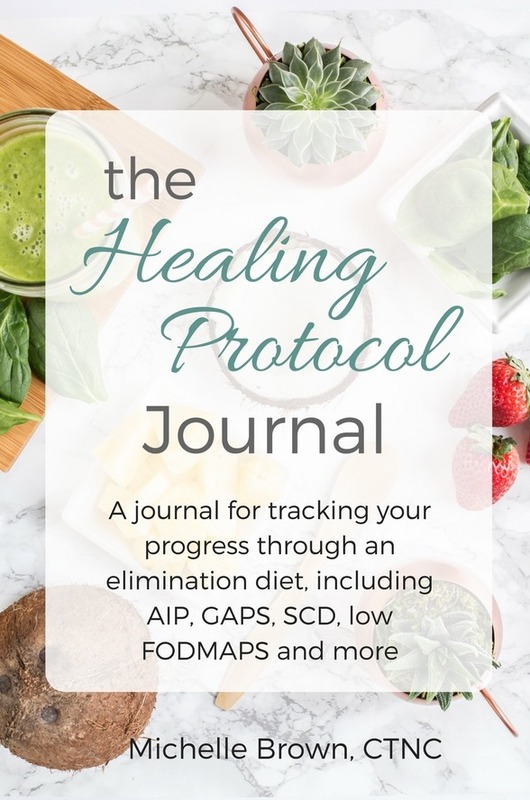 A Stylish and Practical Resource for Rocking An Elimination Diet!